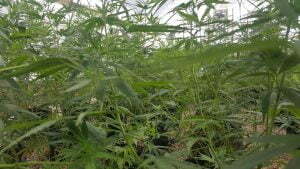 Rush Hemp Farms strives to have the highest potency and the best value products around. Take a look at our pricing sheet and we think you’ll agree. Our products speak for themselves. 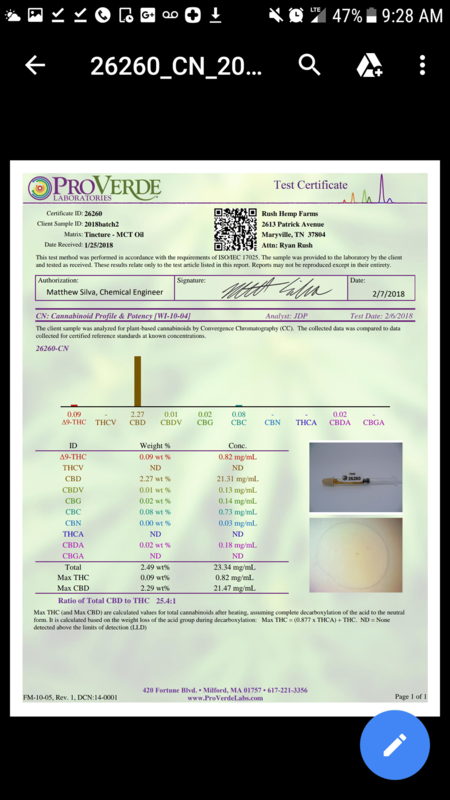 With nothing to hide, our test results are available with every single batch. As our humble company grows we get better every day and never miss an opportunity to learn from the world around us. Our tinctures are our flagship products, high quality and never from isolate. Proudly made in Maryville, Tennessee. 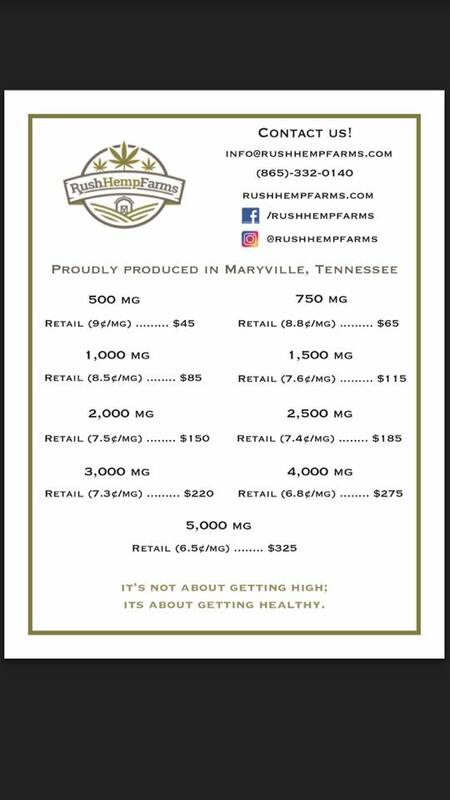 Rush Hemp Farms was founded by Maryville, TN farmer Ryan Rush. Ryan’s primary motivation came from his brother who became ill and could not afford medical expenses. So his friends banded together to help in their time of need. 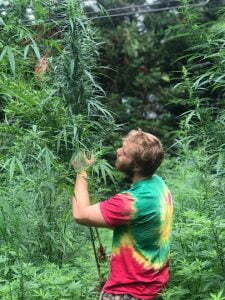 It is in that spirit the Rush Hemp Farms Low Income Registry was started. 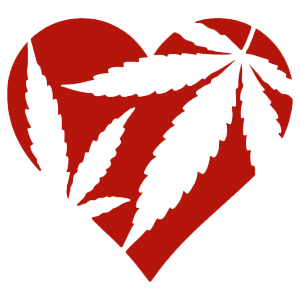 The Heart Of Rush Hemp Farms Is Our Reduced Rate Hemp Extract Registry! In 2016, in honor of his brother’s illness, Ryan decided to introduce a registry for low-no income and seriously ill people. This registry offers everyone equal access to high-quality full-spectrum hemp derived products. To be considered for the registry, you must submit our application, two weeks of bank statements, along with your social security ID, disability papers if applicable and any doctors notes that can verify your condition.